Designed and manufactured by Digital Watchdog the DW-NEXUS16-LIT250 is a network video recorder which features 250GB of storage for optimal recording capability. The DW-NEXUS16-LIT250 is a 16 channel NVR which is able to record video and streams data for each channel over TCP/IP network. 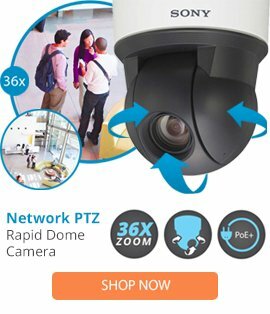 This network video recorder also features remote access and consist of a compact and lightweight design which allows for additional space saving with most applications.